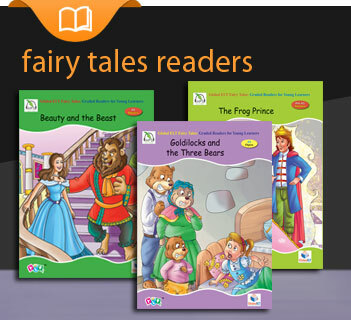 Simply LanguageCert Communicator CEFR Level B2 8 units that cover a wide variety .. 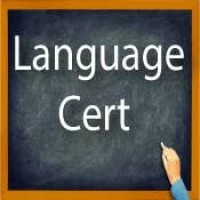 Simply LanguageCert Communicator CEFR Level B2 8 units that cover a wid.. 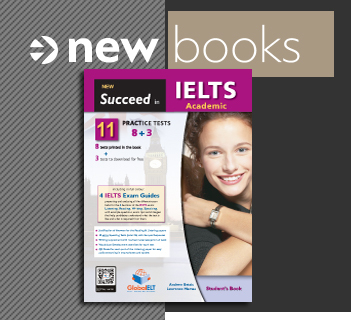 Simply LanguageCert Expert CEFR Level C1 8 Exam preparation units that .. Simply LanguageCert Mastery CEFR Level C2 8 Exam preparation units that.. 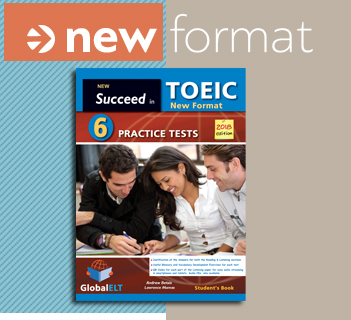 Succeed in LanguageCert Access CEFR Level A2 5 Complete Practice Tests for the IE..